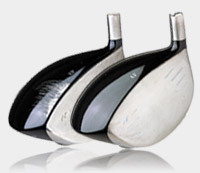 The Le Triomphe Golf Academy offers industry-leading club repairs and services! We guarantee the highest quality results. Our expert club fitter and repairer, John Joy will be happy to help you with any repair you may have. Contact us today for any repair needs!